Years after his last burglary, John “The Cat” Robie is wanted by the police for a new string of robberies. Can he convince the authorities of his innocence, or must he catch the thief himself to prove it? 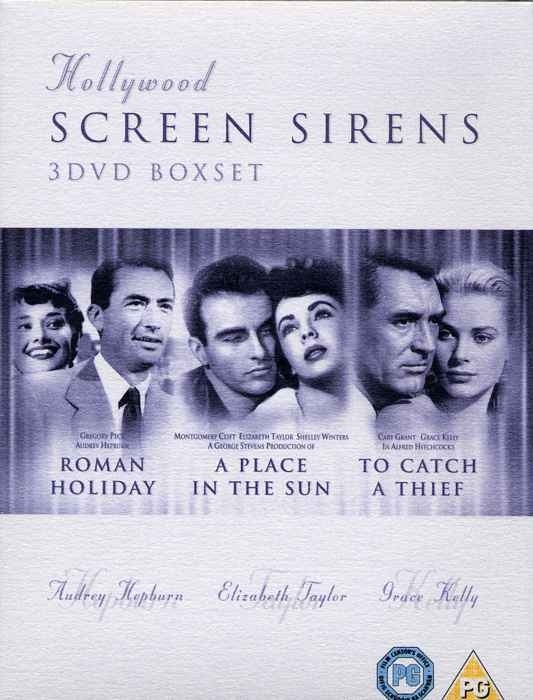 Robie (Cary Grant) escapes from the police with the help of some ex-resistance friends, mainly the daughter of one Danielle Foussard (Brigitte Auber) and convinces insurance agent H. H. Hughson (John Williams) of his innocence. Robie and Hughson set out to capture the copycat red handed, the only way they can think of clearing Robie’s name. Deducing the patern of the robberies, they follow a likely target, the wealthy widow Jessie Stevens (Jessie Royce Landis). When she too is robbed her daughter Frances (Grace Kelly) is quick to blame Robie. But her mother believes his innocence too and they little group hatch a plot. 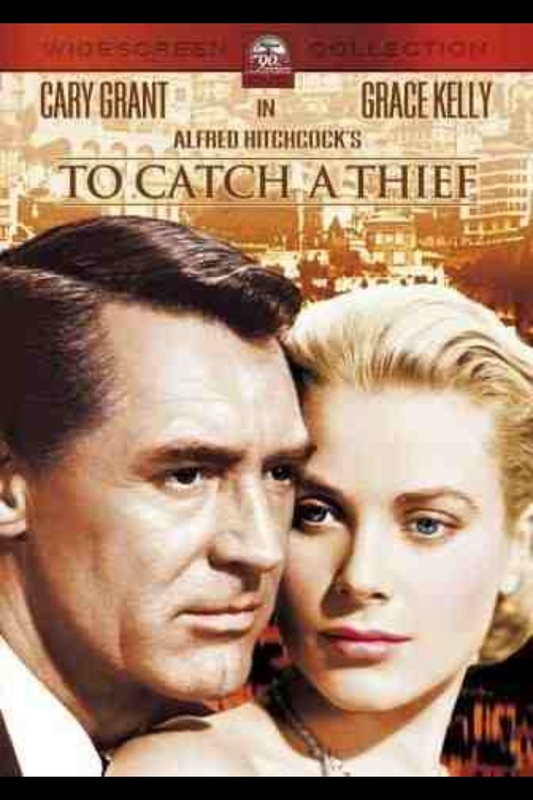 A charming romantic comedy, To Catch a Thief is one of the best Cary Grant movies, and that is saying something. The cast is excellent and breathes life into the characters. John Williams is wonderful as the Insurance Agent trying to look after his clients’ interests.